A city village is a smart and secure property investment even during times of political and economic turmoil, an exclusive study suggests. London’s leading “urban villages” are brushing off Brexit worries, with almost two thirds seeing property price rises in the past year. 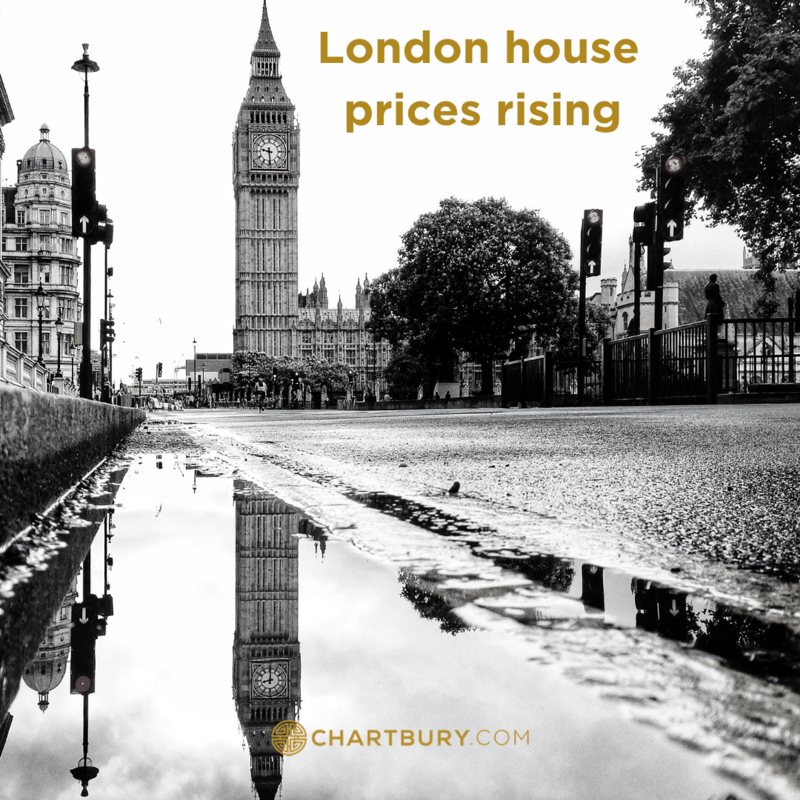 Across the capital prices fell by 1.6 per cent last year, according to the latest UK House Price Index, but an exclusive study for Homes & Property, looking at 16 London village districts across a range of price brackets, found 10 of them clearly bucking the trend. The results suggest a city village is a smart and secure property investment even during times of political and economic turmoil. Fashionable Honor Oak was a star in south-east London. The research by Hamptons International found that prices rose there by almost seven per cent year on year — almost £36,000 in cash terms — to an average of £537,600. An average flat in an area which was put on the map by the arrival of fast London Overground rail services to the City now costs almost £412,000. An average house costs almost £693,000. At the other end of the price spectrum, Marylebone has bucked the prime central London downward price trend with values up by an average 4.6 per cent over the past year, to just under £2.4 million. 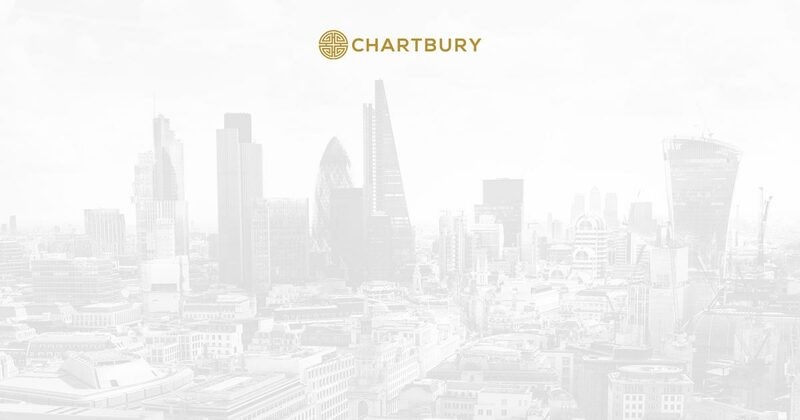 A typical flat in Marylebone now costs almost £2.3 million, and an average house almost £4.4 million, making it one of the more expensive London village options but relatively affordable compared to neighbouring prime locations such as Mayfair. In cash terms an average property in this affluent village has increased by close to £86,000 in the past year. Newly emerging urban villages have seen the best prices rises, especially those benefiting from the key hallmarks of the genre: period housing, open space, a community feel and a good range of independent shops, bars, cafés and restaurants. In Peckham Rye, for example, prices rose four per cent to an average of £532,000, a cash increase of almost £21,000. The biggest losers in today’s report were a cluster of north London villages — Hampstead, Crouch End and Stoke Newington — which all saw above-average price falls. The worst performer was trendy Stoke Newington where a great high street, good schools and Victorian housing could not save it from price falls of 6.3 per cent in a single year. Prices now stand at an average £665,000, representing an annual cash loss of more than £43,000.